The principals at EquiSource, Steve Byrne and Andrew Jolley, have a combined 40 years of real estate investment experience. This depth of expertise enables us to identify opportunities with greater alacrity, and to capitalize on them with greater efficiency. 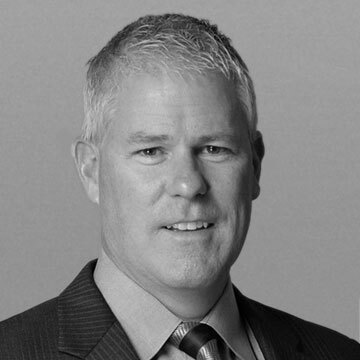 Mr. Byrne is the president and founder of CapSource and a founding partner of EquiSource. Mr. Byrne’s philosophy of forward-thinking colors the entire company. Since he founded CapSource in 1997, the company has grown to well over $100 million under current management. With 27 years of banking, commercial real estate and trust deed lending experience, Mr. Byrne has closed more than $5 billion of real estate deals, including $2 billion in privately funded transactions. Mr. Byrne is also a principal of EquiSource Real Estate, Horizon Trust Company and several other ventures. He holds dual bachelor’s degrees in economics and accounting from Hastings College. Mr. Byrne has called Nevada home since 1990. Mr. Jolley is a founding partner of EquiSource where he oversees investment analysis, underwriting and project management. He has underwritten, acquired and managed hundreds of real estate investments ranging from portfolios of residential homes, hotels, apartments, offices to industrial properties. Mr. Jolley is a principal of several other businesses including CapSource, a commercial lender, EquiSource Real Estate, a licensed real estate brokerage, and Horizon Trust Company, a self-directed IRA custodian. Prior to founding EquiSource, Mr. Jolley was an executive with a real estate development and construction company where was responsible for acquisition and development in the Western US. 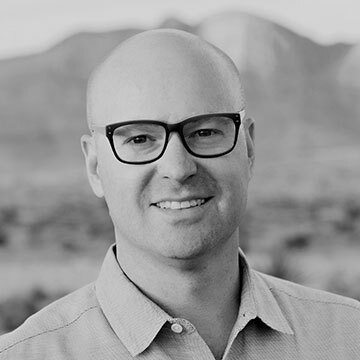 He earned a BS in business administration from BYU, a Masters of Information Management from ASU, and an MBA from the WP Carey School of Business at ASU. If you have an opportunity that may fit our acquisition strategy contact us today.